What Podcasting Gurus Don't Tell You! » ENROLL AND GET STARTED TODAY! Introduction to Podcast Technology contains no filler material. Lessons are brief and each one focuses on a very specific aspect of the podcast production process. Introduction to Podcast Technology doesn't simply tell you what to do and expect you to follow blindly. Instead, each lesson explains why a given tool or technique is necessary, the pitfalls of getting it wrong, and the role it plays in the overall podcasting process. You won't find lists of rules or "shoulds" in Introduction to Podcast Technology. Instead, you'll look over the shoulder of a podcaster and audio production expert as he demonstrates real world tools and techniques. You won't be left alone to figure out the hard parts on your own. No one dares tell a carpenter, "Your don't need saws, hammers, or drills to build a house." No one tells a guitar player, "You can make beautiful music without learning to play." But, for some reason, it's become acceptable to tell a podcaster, "Technology isn't important." It's true that technology isn't the ONLY important aspect of podcasting... but it is most definitely, ONE very important aspect. Learn to capture pro-quality recordings of yourself, your co-hosts, and guests; the gear you'll need and how to use it. Discover key advanced production techniques to make your audio quality rank with the best in the business. How to get your polished podcast recording encoded, tagged, hosted, and ready for submission to iTunes. 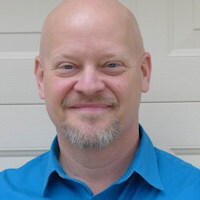 David Power is the host and producer of the Sure-Fire Podcast—an audio documentary on the making of an independent feature film called Sure-Fire. David’s audio recording experience began at the age of 10—making cassette copies of his parents’ Neil Diamond LPs with a handheld microphone. He later went on to obtain a university degree in Electrical Engineering. 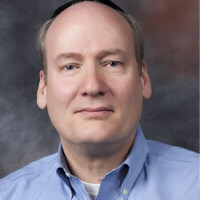 David now spends much of his time applying the latest and greatest in digital production techniques in both the audio and video domains. He is also an out-of-the-closet lover of Rap music and incorporates dope rhymes into his educational materials at every opportunity. David lives in Brooklyn, New York with his beautiful wife, Cara. An introduction to your instructor and the podcast production process. What to expect and how to get the most benefit from the course. How to tell a good room from a bad one. What to avoid when trying to fix a 'bad' room. 3 ways to instantly improve your podcast recordings. The two main types of microphones and which one is the best option for almost all podcasters. The differences between an interface and a recorder and which you should buy if you can only afford one. The main functions performed by DAW software plus free and low cost versions to get you up and running quickly and cheaply. Five low-cost accessories that will take your podcast recordings from good to great. What they are and why they're important. How to solve the majority of microphone problems by being aware of common errors most beginners make. The importance and benefits of editing. How to perform the two most important types of edits like a pro. How to use equalization to solve common recording problems. Two filters to add to every vocal recording. How a compressor works, its essential parameters and how compression can improve the intelligibility of your podcast. How to use mastering techniques to put a final polish on your podcast episode before you convert it to MP3 format. How to configure free software (used by many pros) to convert your podcast master recordings to size and quality-optimized MP3 format. How podcast players use meta data and how to tag your podcast episodes with essential information. The functions performed by a media host. What to look for (and look out for) when shopping for a host. How to validate your RSS feed and get your show listed in the granddaddy of all podcast directories. Three things you can do immediately to improve your podcast recordings by at least 100%! "Don't try and reinvent the wheel..."
David's podcast modules were a huge help AND inspiration to launching my own podcast. Each lesson was simple and easy to follow along, and when you're just starting out YOU NEED GREAT INFORMATION. Don't try and reinvent the wheel, learn from someone that has been there! "... the best of the bunch." I have explored many books and have listened to other podcasters and marketers but David's course is the best of the bunch. Certain podcasting topics can be very difficult to grasp but David's explanation and demonstration allowed me to master them. I would definitely recommend this course. It is straight to the point, covers all the essentials, provides tips and tricks of the trade, and David's instruction promotes confidence and competence in his students. "... cuts through the jungle of all the advice..."
The course cuts through the jungle of all the advice, recommendations and advertising out there for podcasting gear. David sets out what you must have, what you probably need and what can take you to the next level based on your goals and budget. No one else does that so well and without an ulterior motive. The course is motivational and the exercises are empowering. You see the light at the end of the tunnel and realize it’s getting closer through the assignments in each installment. I would wholeheartedly recommend the course to anyone interested in podcasting. Having searched, I can tell you there’s nothing else like it, nothing else as good and nothing else as helpful. Every true expert I’ve ever known — on any subject — understood it to the level that he could make it seem simple. David Power is a true expert when it comes to podcasting! ​You've already decided on your show's name, topic and format and you're ready to jump in and start producing episodes. You're interested in creating a world-class podcast—one that ranks in production quality with the best in the business. You're a self-starter and action-taker and you're willing to do the work. You value learning from an instructor who's produced audio for over twenty years. You know the investment you make to enroll in this course will come back to you tenfold in the time you'll save learning to podcast on your own. ​You're undecided about starting a podcast or have not yet decided on a show name, topic, or format. You believe the podcasting gurus who tell you, "Technology isn't important." You believe sub-standard audio recordings are "... good enough for a podcast." You place no value on learning from an experienced instructor. You'd rather spend months' worth of time and effort learning on your own rather than invest the equivalent of a trip to the movies to enroll in this course. Learn to podcast, or you don't pay! I've been in your shoes. I've read sales pages for online courses and wondered, "What if this doesn't work for me?" or, "What if the course doesn't deliver what it promises?" I don't want you to have these concerns. 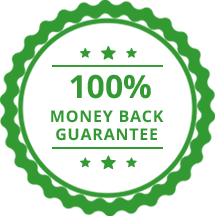 So, I'm going to remove them with this guarantee: If you enroll in Introduction to Podcast Technology today and discover the course doesn't meet your expectations in any way, simply send an email to my support team within 30 days of your purchase and I'll return every penny. Three Levels. One for every need! » I'm Ready. Enroll Me Now! Includes instant access to all 16 detailed video modules covering all phases of the podcast production process: Record, Produce, and Launch. When you've finished these modules and completed the related assignments, you'll be ready to launch your podcast on iTunes! Ebook and audiobook versions of David Power's Amazon bestselling book, Introduction to Podcast Technology. Ebook and audiobook versions of The Master Podcasters' Gear Guide. This handy guide describes the exact podcasting gear you need at three different budget and experience levels. 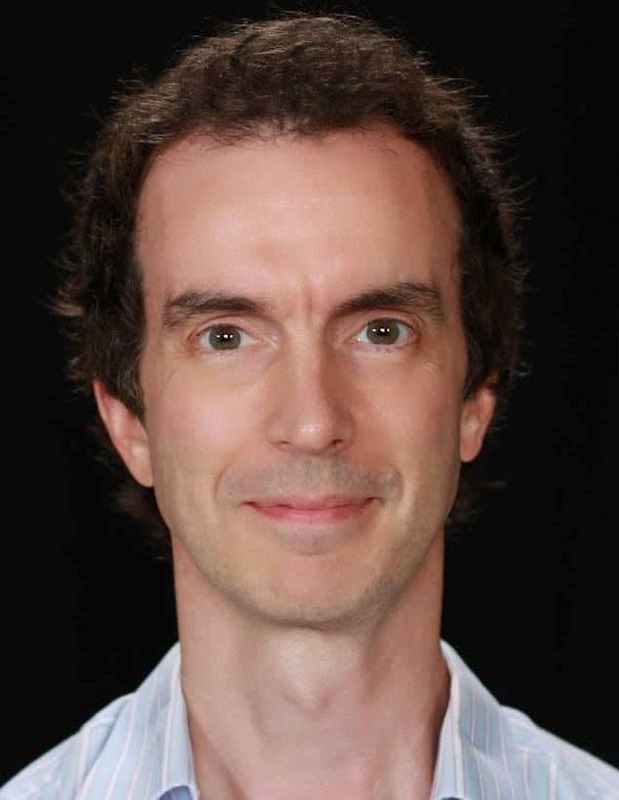 Two 30 minute consultations with David Power. These can be conducted by either telephone or Skype. You're free to use these sessions to discuss gear, production techniques, or to have David provide feedback and critique on a sample of your produced audio. An autographed paperback copy of David's Amazon bestselling book, Introduction to Podcast Technology*. *Autographed paperback is in addition to ebook and audiobook versions of Introduction to Podcast Technology. That's an easy one! Click the BUY NOW button above for the course level you'd like to enroll in. The buttons link to a checkout page where you'll enter your payment details and complete your order. Within 10 minutes (usually under 5 minutes) of checking out, you'll receive an email containing your account details. As soon as you click through and login, you'll have instant access to all the materials you've purchased. There's no time limit on your access to course videos, downloads, and bonuses. For all intents and purposes, you have lifetime access to all course materials. Can I share course access with my podcast co-host? If you're working closely with a co-host and you'll be producing a podcast together, by all means, you're welcome to share your login details them. However, if you have a friend working on a completely separate podcast, I'd prefer they purchase their own course enrollment. If you follow the course lessons step-by-step, there's no doubt you'll succeed in launching your podcast. However, if you're not satisfied for any reason, contact our support team (support[at]masterpodcaster[dot]com) within 30 days of purchase and we'll promptly issue a full refund. When you closely consider the value this course offers at its price point, you'll find we have no direct competitors. Others may teach similar material, but no one does it as effectively or efficiently. Success is really not that difficult to achieve. It requires two things: 1) a willingness to do the work; and b) the ability to avoid getting emotionally derailed by unimportant things. Simple! 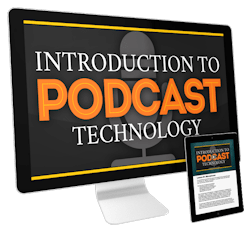 Get Introduction to Podcast Technology Today! » SEND ME THE SAMPLE LESSON!